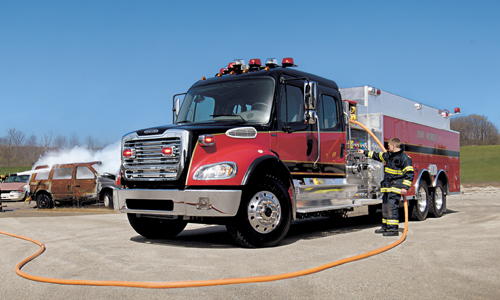 With a GVWR of up to 80,000 pounds and a standard Detroit™ DD13® engine, the Freightliner M2 112 is a workhorse that delivers results to your bottom line. 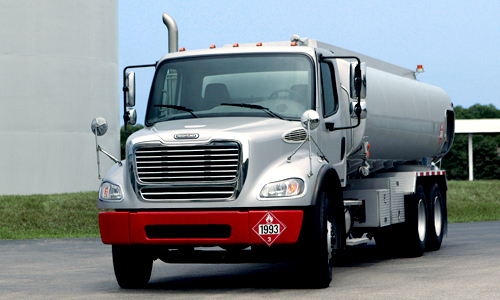 The clear back-of-cab platforms on Freightliner® trucks make it easy for truck equipment manufacturers across a variety of market segments to design smart spec'ing solutions for your business, giving you the flexibility you need to get the job done. The M2 112 offers clear back of cab packaging and a variety of exhaust configurations to reduce the time and complexity of any upfit. 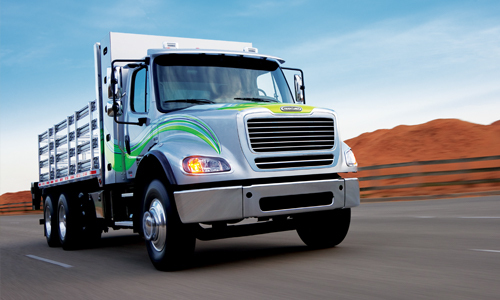 Reducing driver fatigue is key to improving overall safety and the driver's productivity. 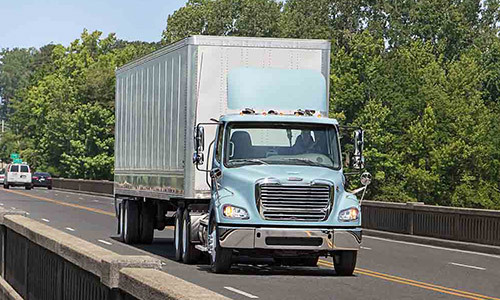 That's why engineers at Freightliner designed the M2 112 for optimal operator visibility and comfort during a long workday. The M2 112 is designed for optimal operation in adverse conditions. The cab features a precise HVAC system that keeps temperatures constant and an insulation package that protects against noise and temperature extremes. The M2 112 features a standard, easy-to-replace, three-piece steel bumper to protect the vehicle and a downward-sloped hood for better driver visibility. 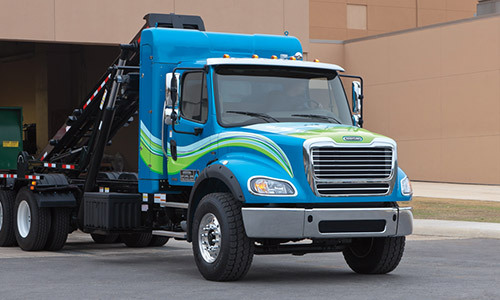 For drivers who make frequent stops, the M2 112 cab features a low step-in height with slip-resistant dual steps, a large door opening and strategically placed exterior and interior grab handles. 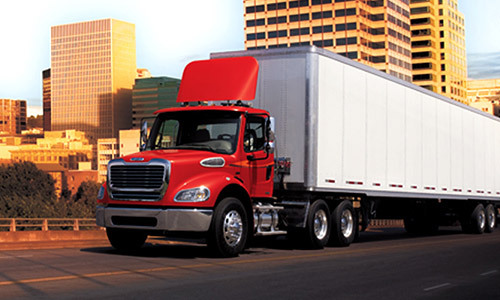 Balancing toughness with efficiency, Freightliner's engineers have designed the M2 112 to get results and drive profitability. Manufactured using innovative robotics and automated systems, the M2 112 is designed for precision and longevity.